Can you believe Fall is officially here? The weather is starting to cool down, our days will get shorter, the leaves are starting to change and Pumpkin Spice EVERYTHING is being sold at every store-Yeah! Bring on the “PSL” as the youngin’s call it (Pumpkin Spice Latte!) YUM! With this new season comes the switching over of your home decor. Your Summer pillows can get put away, your beautiful Summer faux DFC flowers get covered and taken to the garage and out comes your Fall decor. Browns, dark greens, reds, oranges and yellow-oh my! Pumpkins, gourds, wheat, and beautiful flowers in the richest Fall colors, it’s beautiful sight! 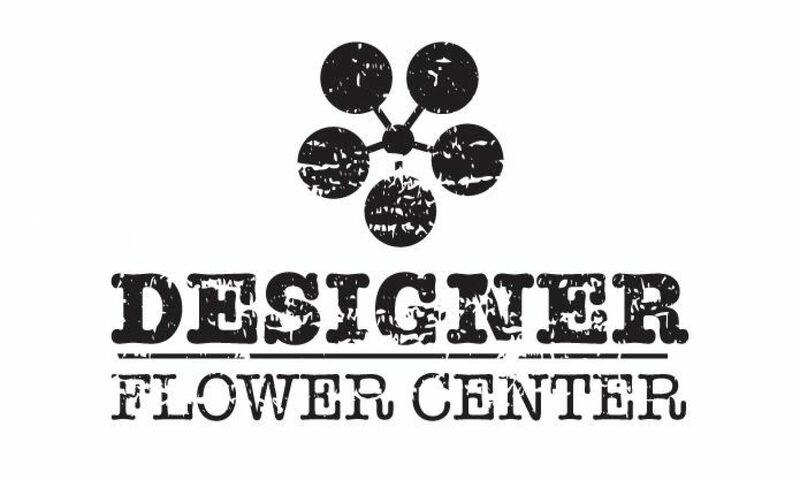 Designer Flower Center is a wonderful resource for all your home decor needs! On Saturday October 1st we will be having a Fall Open House event. Come into Designer Flower Center for great sales, unique and beautiful displays, and yummy refreshments from 9:00am-2:00 pm. Mark your calendars, tell your friends and save the date! Our Fall Open House is an event you won’t want to miss out on.